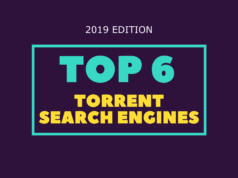 We are well into the new year and the chances are high that the loyal members of the BitTorrent community have already started to look for the best torrent sites for 2019 in order to get their hands on different content. Disclaimer: We discourage downloading of copyright-protected content. The following list is solely for the purpose of information and finding legal content on torrent websites. Another factor is the increase in the adoption of streaming services like Netflix and Amazon Prime which might have made a dent in BitTorrent’s popularity after their expansion in more than 100 countries. There are tons of free movie streaming sites as well on the web for free-of-cost entertainment. You might already know this, but you can read our article on BitTorrent basics to know the basic terminologies and how torrent works. 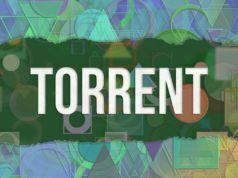 In case, you’re looking for the right gear to download your favorite torrents, check out our list of the best torrent clients. Now, you might be eager to know what are the top torrenting sites you can visit. But before that, you should be aware of some important things. It’s a known fact that most of the torrent sites exist to satisfy people’s lust for piracy (Read more about why people pirate) and to download movies, tv shows, and other things without paying anything. You might be aware of the fact that indulging in copyright infringement is against the law in many countries and might land people in prison. So, in case you’re looking for something legit, here is our list of 13 best torrent sites for safe and legal torrents. Another important thing to note is you aren’t anonymous when downloading files from the BitTorrent network. Even though the P2P file sharing-based network is highly decentralized, a technically sound person or the internet provider can track a user’s torrenting activity. A workaround to this is using VPN which lets users hide their IP address. Many VPN services offer dedicated support for P2P file sharing technologies. Check out our list of the 10 best VPN services. We often recommend VPN service like Private Internet Access or NordVPN to unblock torrent sites and hide IP. Our list ranks already popular torrent sites by there respective Alexa rank at the time of writing. You can check out our last year’s list using this link. 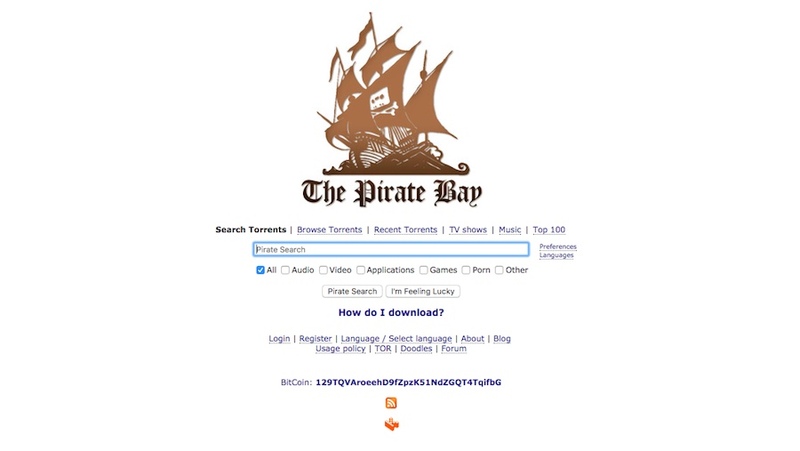 Veteran torrent site The Pirate Bay, TPB for short, again leads the 2019’s top torrent sites list while running on its original domain. The popular website wore the crown last year after the complete wipeout of KickAss Torrents. TPB is already a known name for the diverse collection of the torrents spread across movies, TV shows, games, software, audiobooks, songs, etc. Users access the torrent index via TPB’s simple to use interface which hasn’t changed in years. In fact, there doesn’t seem any need to do so. The VIP/trusted icon feature for uploaders also ensures a safer download. A reason why TPB ranks on top among the best torrent sites is the abundance of seeds which helps in faster downloading of files. While this torrent website (and others) might be blocked in some countries, using a VPN service like Private Internet Access or ExpressVPN will solve this problem. YTS.ag is meant especially for those who prefer downloading movie torrents over anything else. The torrent site has shifted to a new domain which has a lower Alexa rank. One thing to note is that the website has no ties with the original YTS/YIFY group, which shut down operations a couple of years ago. Still, the website has managed to get their name on the popularity charts. YTS is known for its visual appearance. Moving along the line of other torrent indexing sites, the home page now only features a search page. Pirated content mostly fuels YTS but the looks are enough to give a tough competition to some popular streaming services. Users can easily make content requests and give feedback to the operators of the site. But the same requires a user account and also to make comments on the website. 1337x is a torrent site that’s conscious of its visual appearance. Everything from the home page to index page is designed with content placed neatly and aligned properly. 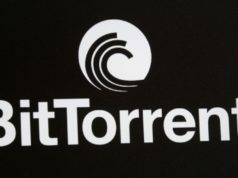 The well-known torrent site hosts torrents in different categories. The torrent also provides a Trending section which lists popular torrents for a day and week. Top 100 torrents lists for different categories can also help the users finding good torrents to download. While its not-so-modern look might not please some users, the website effectively does what it’s meant for, i.e., providing healthy torrent files to the leeches. But users should prepare themselves to see many advertisement tabs when clicking links on the website. Even with a slight drop in the Alexa rank, Rarbg is still one of the top torrent sites available on the internet. Other than the regular torrent download categories including Movies, Music, Software, Games, etc. Rarbg also hosts a separate web page to feature trailers of different movies and shows. People might not visit a torrent site for watching trailers. Still, it could be helpful to some. A user can also go through Rarbg’s Top 10 torrents lists for various categories to get an idea of what other people are downloading from the torrent site. You might already be knowing that Torrent2.eu is a torrent search engine (here are some more torrent search engines) and indexing website which promotes itself as a clone of the defunct Torrentz. It only does the job of finding the torrents present on other torrent sites. Still, it appears that Torrentz2 could be a worthy inclusion among 2019’s top torrent sites. Other than using the search box to find torrents, users can also visit the MyTorrentz section where they can take the help of the tag bubble and see verified torrents for different categories. You might be well aware of the release group that used to sail their ship on the KickAss Torrents and other top torrent sites. Since the last couple of years, the domain EZTV.ag has managed to keep itself under the top 1000 websites on Alexa. EZTV is visited by the internet population interested in downloading TV show torrents. In fact, it’s the only content category one would find on this popular torrent site. 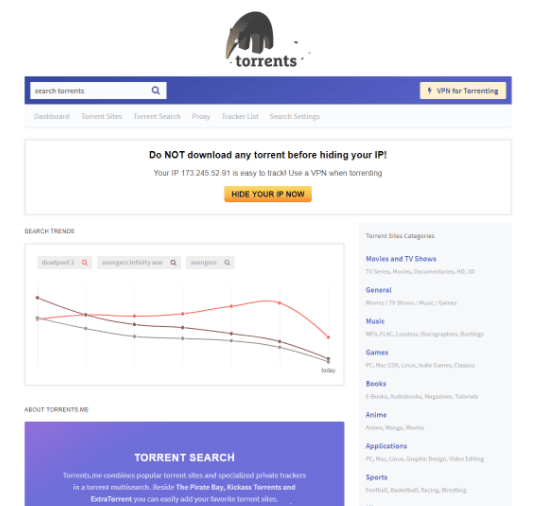 The torrenting site wears nothing much but a basic look with torrent links and other information mentioned in a table form. It also allows visitors to create user accounts where they can save torrents as favorites. Users can keep an eye on upcoming torrent uploads through sections called Countdown List. For the content already uploaded, the Calendar section is quite useful. Limtorrents is again on our list of the top 10 torrents sites for 2019. This is another website which hosts torrents in different categories including TV Series, Movies, Games, Applications, and Anime. Further, users can create accounts which would be required to upload torrents, provide feedback, bookmark torrents, and exchange messages with other users, etc. The 9th inclusion in our 2019’s list of best torrent sites is Zooqle. It’s a relatively new name in the BitTorrent ecosystem, but it is rising in the success charts pretty quickly. For this rise, the credit is to be given to the steadily increasing number of torrents. Users can easily navigate and find things using the neat and clean interface of the website which is complemented by the lack of intrusive advertisements. The content on Zooqle is mainly TV Show torrents and Movie torrents, but the popular torrent site also hosts torrents related to software, games, etc., for different device platforms. Torrents.me also does the job of search torrents on other websites. But before you start comparing it with Torrentz2, the website has a lot more to offer than just being a torrent search engine. In fact, Torrents.me harvests data from other sites that search torrents. To satisfy your torrenting needs, Torrents.me lists numerous torrent sites and separates them into different categories. For instance, users can easily find the best torrent sites for movies by visiting the relevant category page. In addition to the Zooqle, TorLock is another name among the limited number of torrent sites which still carry a .com TLD. The operators of the site seem to be working hard to make TorLock share stage with the best torrent sites available. 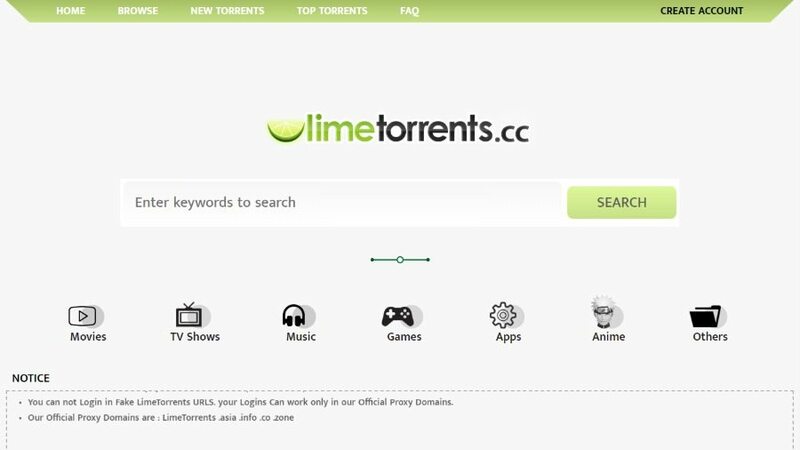 This well-known torrent site hosts torrents in a variety of categories and enables frequent visitors to maintain their user accounts. Regarding looks, TorLock might not have the best looks you can find. However, it certainly has the edge over many other top torrent sites like The Pirate Bay, RARABG, LimeTorrents, etc. If you still think that the torrenting sites Extratorrent and IsoHunt still exist, then you might probably be visiting a copycat website. The two torrent sites are now offline. Similarly, clone websites might exist for KickAss Torrents as well. 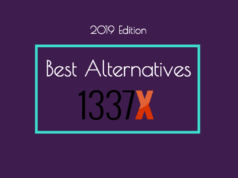 So, these were some top torrent sites which might be helpful to BitTorrent users in 2019. We’d love to hear the name your favorite torrent site in the comments.